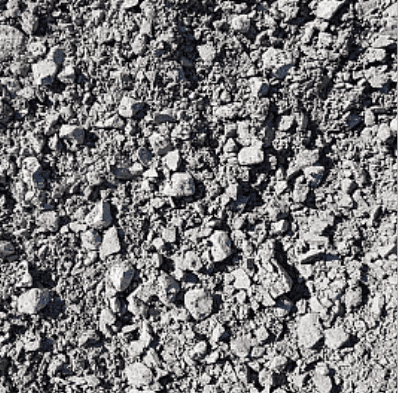 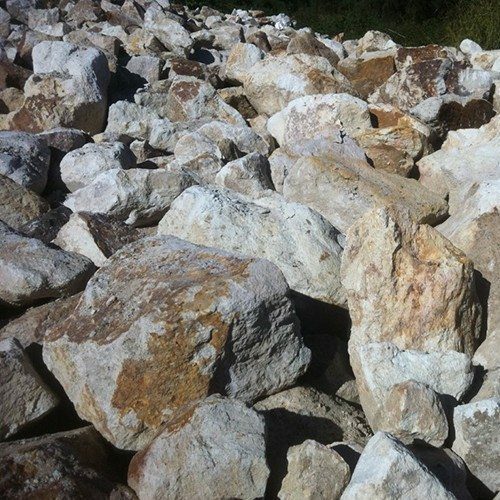 150-300mm Rock, Delivered in Bulk using Jimel Transport. 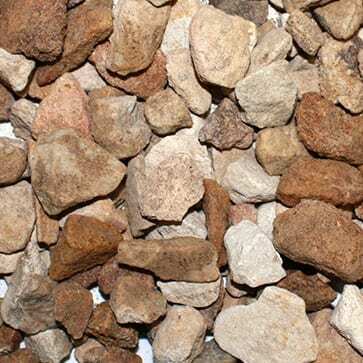 150-300mm Rock, may vary in colour and constancy so please call to enquire if you are concerned. 150-300mm & 250-400mm Blue Rock is used for building retaining walls. 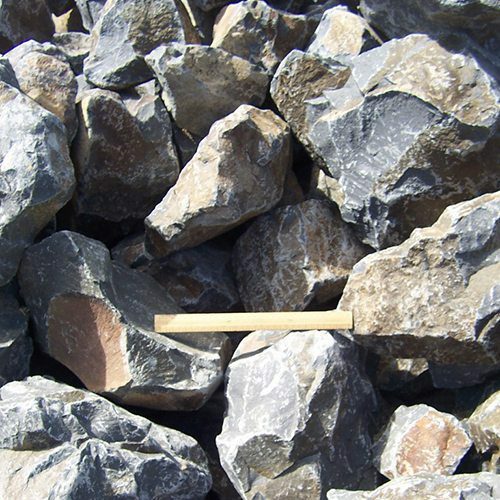 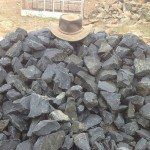 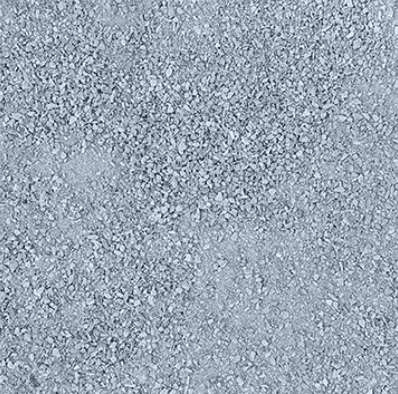 We can supply this rock in Blue Rock, Granite which can be used in water and creek beds and sea walls. Please make sure you discuss your requirements with us prior to ordering to ensure you get the right product for the right project. 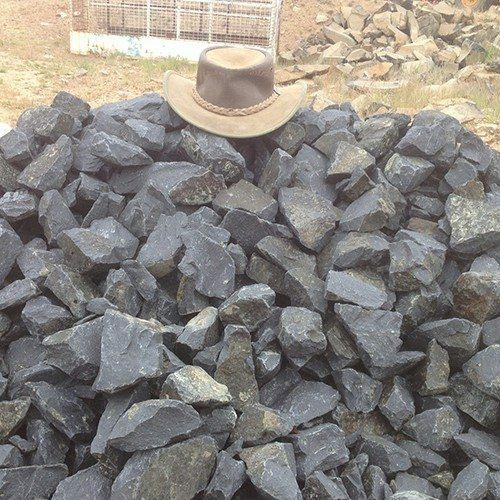 We can deliver your 150-300mm & 250-400mm Rock fast to Brisbane, Logan City, Ipswich, Redlands, Gold Coast, Scenic Rim. 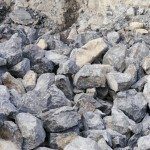 If you require other varieties of stones and rocks call us so we can help.